With the cost of a transplant often exceeding $500,000, many transplant families are unable to shoulder the financial burden of such a procedure. The Children’s Organ Transplant Association (COTA) is a national charity dedicated to organizing and guiding communities in raising funds for transplant-related expenses. 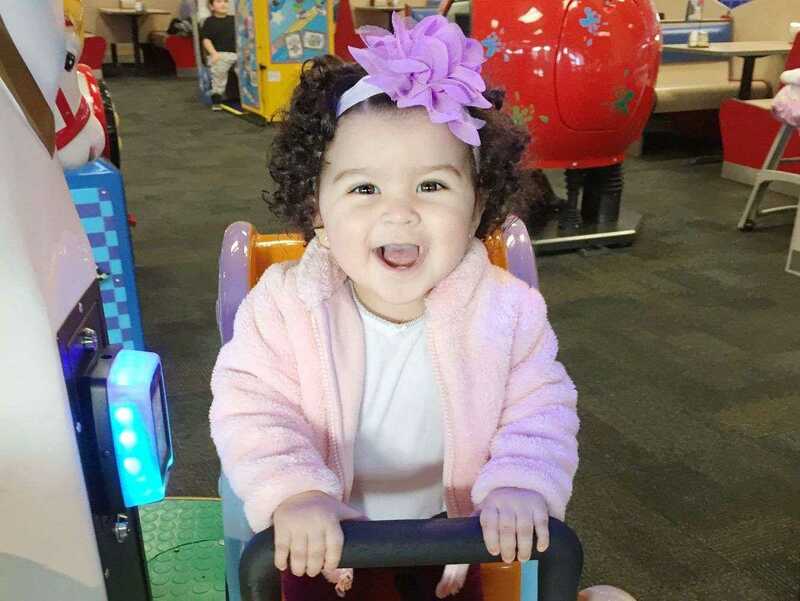 In Elk Grove, volunteers are raising funds for COTA in honor of transplant patients like local toddler, Mariah Fairgood. Mariah is the daughter of Lisa and Joseph Fairgood. Born on December 26, 2014, Mariah was diagnosed with Restrictive Cardiomyopathy. The doctors at Lucile Packard Children’s Hospital at Stanford in California, have recommended a life-saving heart transplant. An estimated $50,000 is being raised by Elk Grove volunteers.